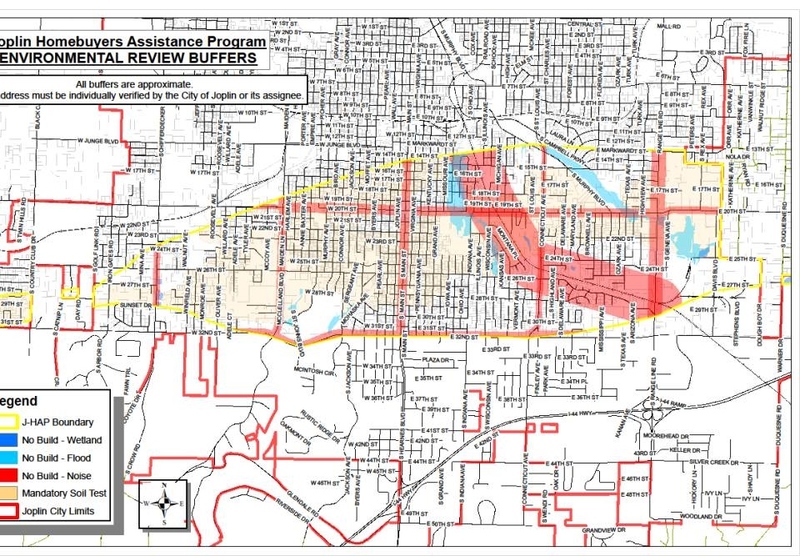 As part of the Disaster Recovery, Joplin has developed the J-HAP program. 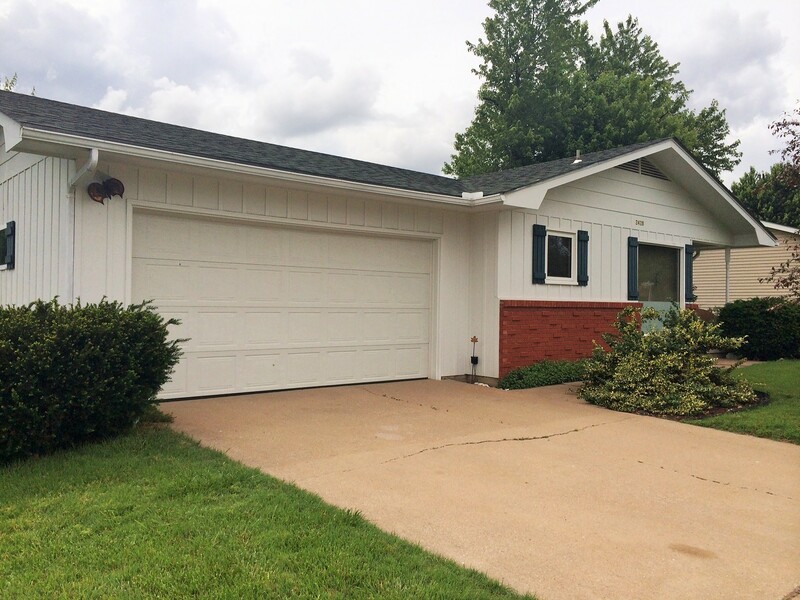 J-HAP stands for Joplin Homeowners Assistance Program. The purpose is to repopulate the tornado affected area. Through the program, buyers can apply for 20% of the home cost! There are requirements for the buyer and the home. This is a great opportunity for both the seller and the buyer. Homes in the area are selling fast. This home was under contract in less than a week.